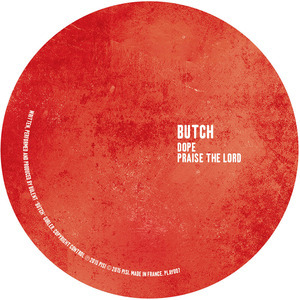 German house hero Butch is back on the scene and doing what he does best: cleverly sampled disco house tracks reminiscent of his 2010 breakthrough hit "No Worries" on Cecille. "Dope" is filtered funky house at its finest, reminiscent of late noughties anthems by Brian Tappert and Eddie Amador, while "Praise The Lord" samples James Brown and Todd Terry at the same time on this cheeky, funked up hoedown that ticks all the right boxes. This will have just as many girls as boys on the dancefloor. It's imperative!